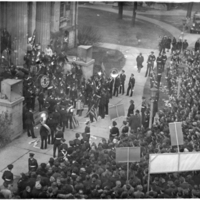 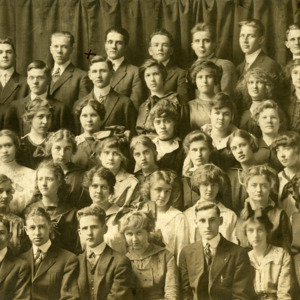 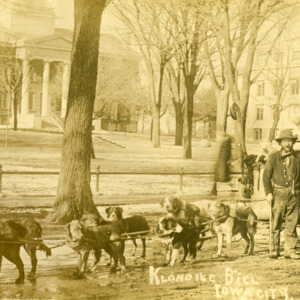 This image was taken in front of the Pentacrest. 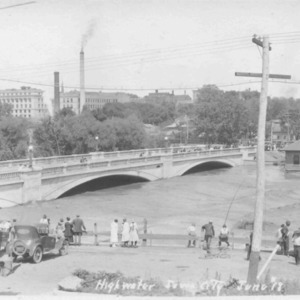 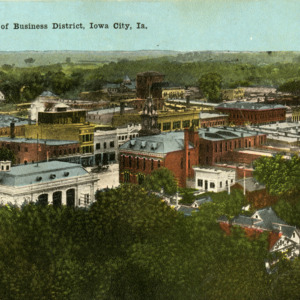 This postcard was printed by I.A. 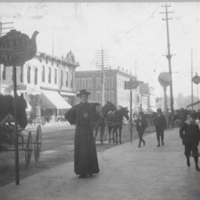 Wetherby's daughter Carrie around 1915 in an attempt to publicize his photography. 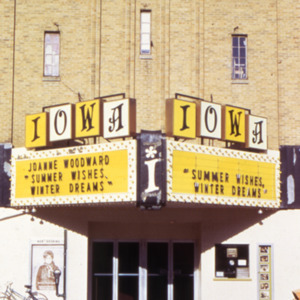 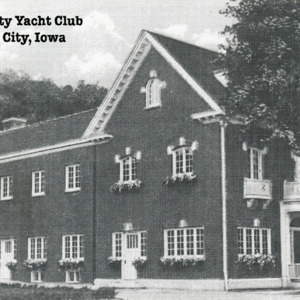 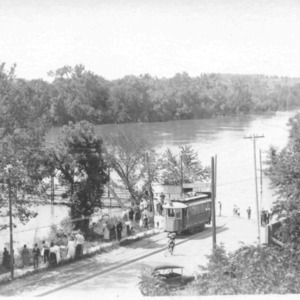 The Iowa City Yacht Club is located at 13 South Linn Street, Iowa City. 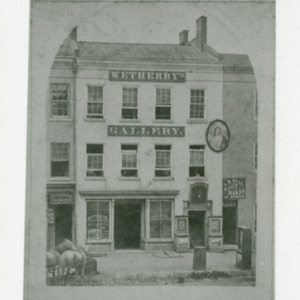 Issac A. Wetherby's Gallery, east side of Clinton Street, 1870. 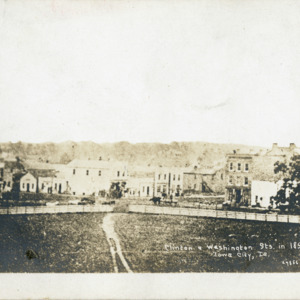 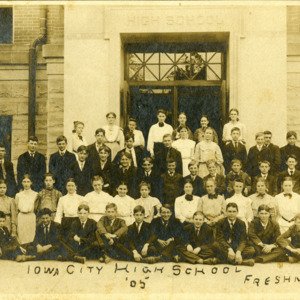 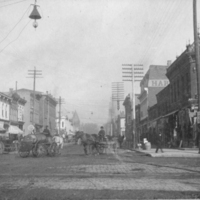 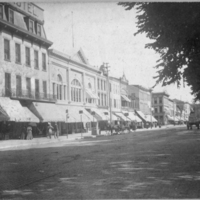 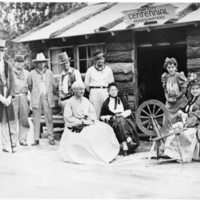 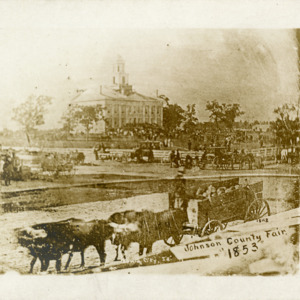 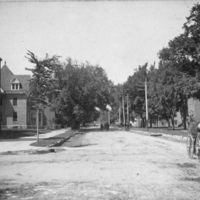 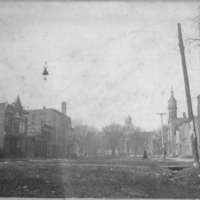 Wetherby was Iowa City's first photographer.